There are three main types of strategy games that have been flooding the scene these past few years: real-time strategy, which provides a war-like scenario in real time (StarCraft, Age of Mythology, Star Wars Empire at War), similar to these are arena strategy games (League of Legends, DotA, Smite). The other is the tactical role-playing genre, which pit units of humans or creatures against each other, but in a turn based setting (XCOM, Final Fantasy Tactics). In both genres, it is hard to create a name for yourself. 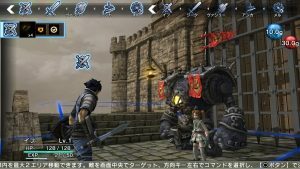 Natural Doctrine is one such tactical RPG that tries to differentiate itself from the others using a less-traditional battle system and a few tweaks. With it’s claim to be different than other tactical games, does it live up to expectations? 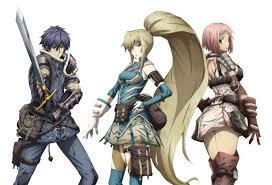 Natural Doctrine takes place in a world where humans are not the dominant species. They are actually endangered thanks to your standard fantasy creatures–goblins, orcs, giant creepy crawlies, etc. In this unnamed world , the only way that humans stand a chance is collecting a power source known as Pluton. Early on, you are hired by a mercenary to help her gather enough Pluton to enter the city of Feste, the only human city remaining. Soon after, though, you discover a new type of creature that becomes both the focal point the game, as well as the main antagonist. It becomes your duty to find out what these creatures are and how you can defeat them to save humanity. Although the story might be an interesting concept, there is no wow factor in its delivery. It’s pretty much your standard ‘humanity is on the verge of extinction by a new and dangerous species’ plot. It’s interesting, but it has done too many times before (i.e. Origin: Spirits of the Past, Final Fantasy: Spirits Within, Destiny). 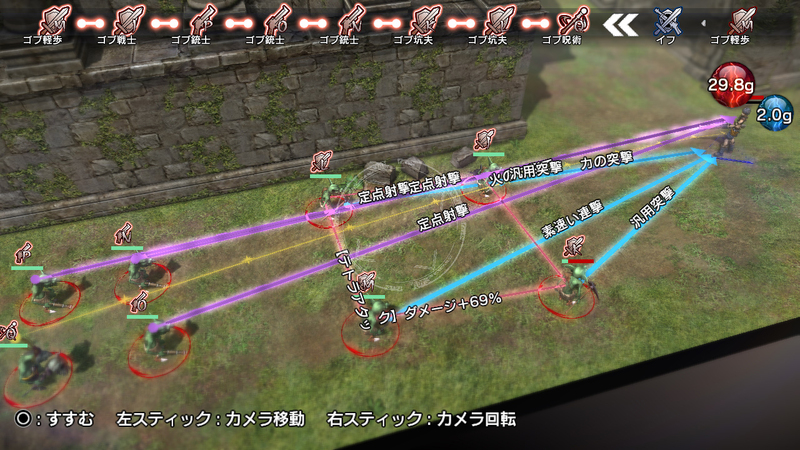 With Natural Doctrine being a tactical turn-based game, it is up to you to take on hordes of enemies using clever strategy, positioning, and the game’s link system. 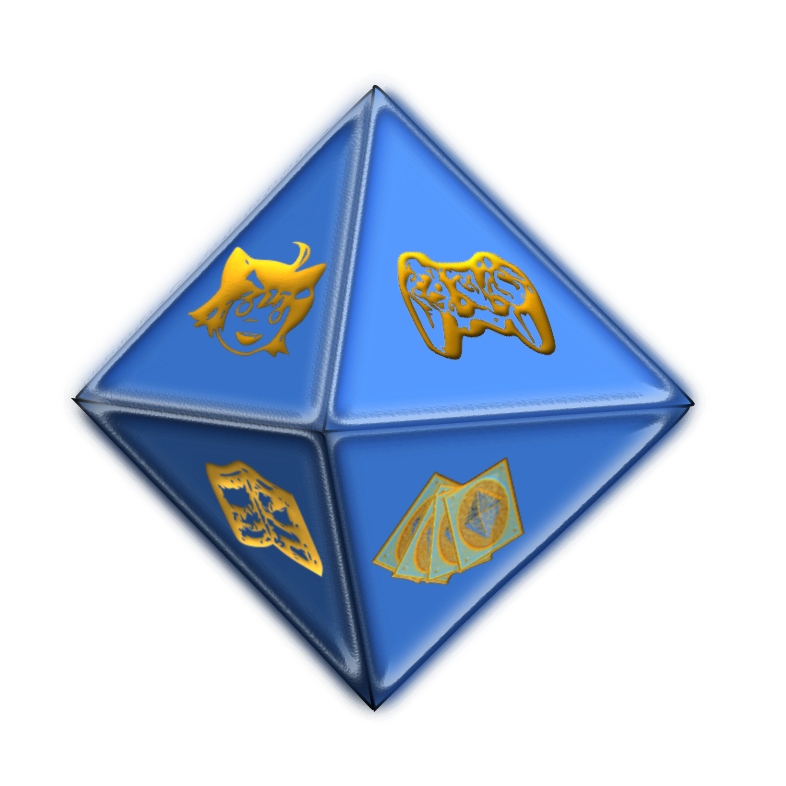 The link system allows you to let your party members take an extra turn by “linking” moves together with the current person’s turn. This allows you to get in a few extra hits and take out more enemies easily, if only it were. The learning curve for Natural Doctrine is steep, like trying to free climb a vertical wall. In the first few levels, you get quick tidbits that count as the game’s tutorial, which shows you that positioning is important, but it only shows you two positions and sends you on your way. Battles take place on a grid-like environment with you on one side and your enemies on the other. You move your players within the grids and attack using strategy that can only be obtained from dying….a lot . The main reason that the learning curve is so high is because the game barely gives you any help. You have to figure out your strategies by trial and error, and there will be much more error. While in any game positioning is important, in Natural Doctrine, if your positioning isn’t just right it can cost you. Additionally, there is no bringing your characters back to life once they die because if just one character’s health hits zero, game over. So the only sure fire way to advance anywhere in the game is to experiment, die, and try again, to the point where you might end up in a mental hospital. 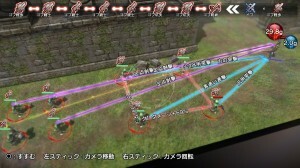 As a testament to the learning curve, when Natural Doctrine was first released in Japan, a patch had to be added which gave the game an Easy mode that provided hints in some of the battles. The patch is already in the North American release, and while it does make the game a bit more bearable, you are still going to die over and over and over. Other games such as Dark Souls use difficulty as a way to get the player to immerse themselves in the world and you are rewarded for your efforts with better items. While Natural Doctrine may be deliberately difficult, it detracts from the story and the reward is hardly worth the risk. Since the game is primarily focused on game play mechanics more than anything else, the art style and graphic representation suffer, but, still, the graphics aren’t terrible. Each landscape is rendered well and adds to the battles. When fighting in the different terrains, they do provide the necessary details such as sand blowing across a desert, or the dark cramped feeling of being in a mine. Despite all this, though, the graphics resemble the early PS3 era. As for the characters, they are your standard fantasy character tropes and are rendered in that way. The main character Geoff is the hero decked out in armor; Anka, the beautiful woman who prefers long range (in this instance uses a rifle) with her long flowing blonde hair; and Zeke, the old gruff mentor who prefers heavy armor and heavier weapons. You are also greeted by a little girl who has strong magical powers, a woman who blurs the lines between human and creature, and a wizard character who believes he is better than everyone else. Generic characterizations you see in most fantasy games. Musically, Natural Doctrine isn’t bad, but once again, it boils down to the standard music you hear everywhere else. Battle themes are interesting but are easily tuned out. Each level does have its own musical personality, although they do not differentiate themselves that much. On the narrative side, the voice acting bogs down the game. Not because the voice acting is bad, but the cut scenes are drab and uninteresting. You will either see your characters moving around in a dungeon and talking to each other, or on the world map, their icons will be talking through voiced word bubbles. While the voices aren’t bad, it takes away from the storytelling. Natural Doctrine was an ambitious game that tried to change a formula and didn’t get the exact combination they were looking for. What it boasts about in its innovative game play also happens to be its greatest weakness. If you enjoy dying often, formulating complex strategies for each situation and learning from your many mistakes, then this game could be for you. In the end, there are plenty of other games that offer the same style of gameplay with much more satisfaction.